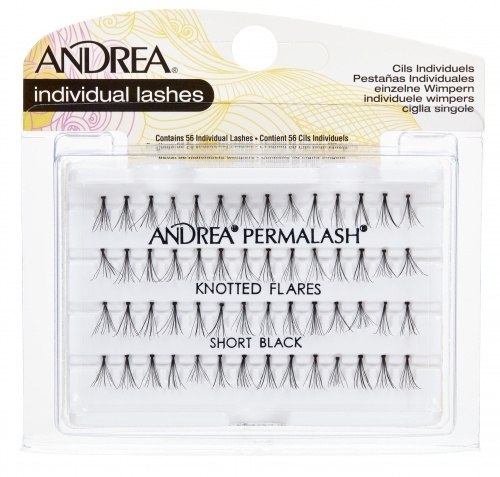 Andrea Mod Permalash (Perma-Lash) Flare SHORT Pack helps create full, natural-looking, subtle lash styles. 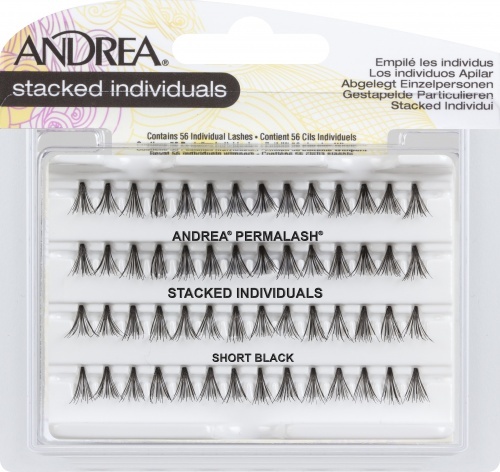 I had alopecia for more than 10 years and I have been wearing Andrea false eyelashes since then. These fit my eyes very well. 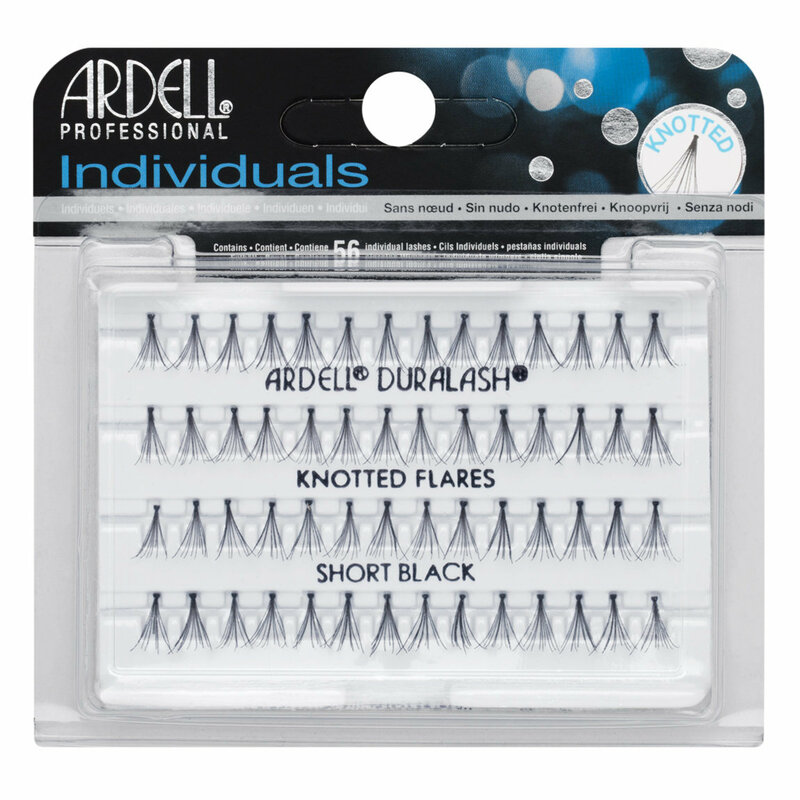 I suggest the knot free Andrea individual eyelashes also. 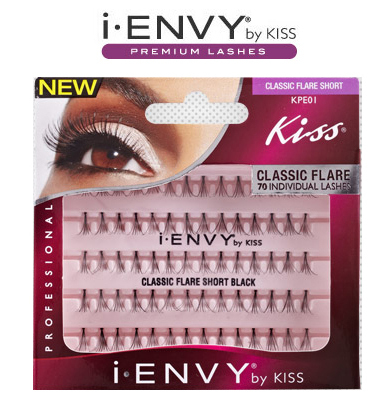 I got lash extensions at my salon. They are too pricey for me to keep up but I absolutely love how they look. I thought I would try it myself.